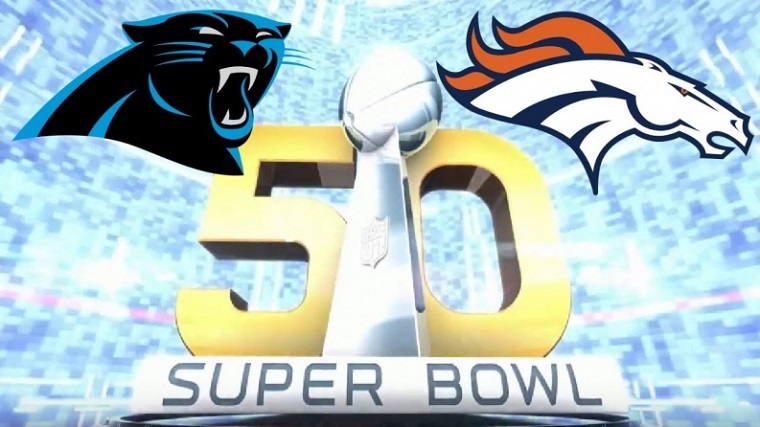 You are invited.... Come join us at Ty Hansche's beautiful home for Super Bowl 50 !! Enter the Private Party past the shimmering Pool, enjoy the expansive grounds and watch the Big Game in Style !! Football Pool Squares - Bring $$ and Bet on the Game !! Ladies - If you like, please bring Appetizer or finger foods. Dishes returned. 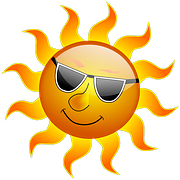 Sunny, 81 degrees and Fabulous !! Strictly by Invitation Only: Please RSVP to RSVP@TySuperBowlParty.com with the full names of you and your Guests. All Guests will be confirmed within 24 hours of receipt.